Protect your property and business premises with our dedicated and professional fire safety services throughout Scotland. 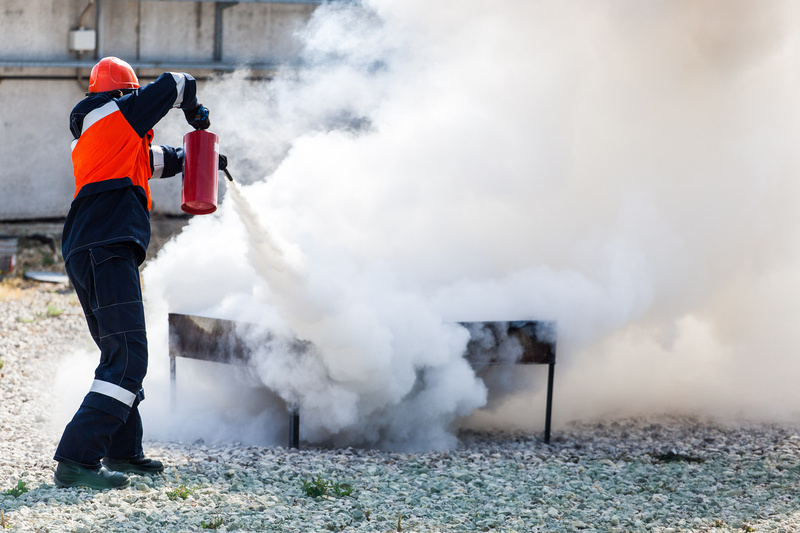 We ensure you are supplied with all the necessary firefighting equipment in your building to be able to combat a fire should you need to do so and are compliant with the Fire Scotland Act. 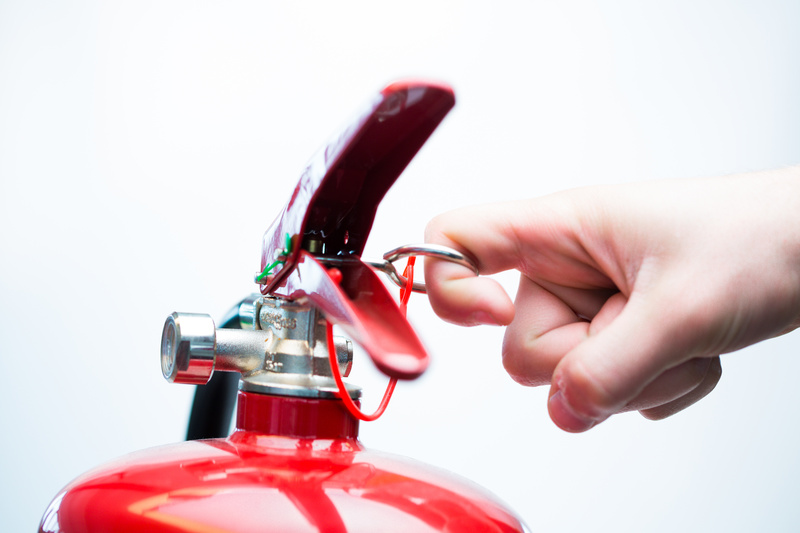 We don’t just supply and fit first class, fire safety equipment, we can also offer you and your staff a range of professional and controlled fire safety training. 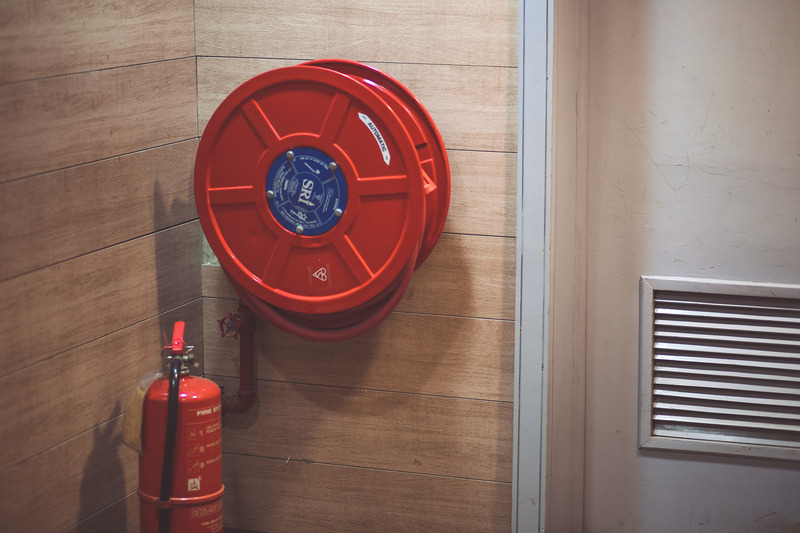 To ensure that your premises are safe, our services include undertaking a Fire Safety Risk Assessment on your premises, this is implemented by experienced and highly qualified personnel. We have a wealth of experience and advice to offer you. 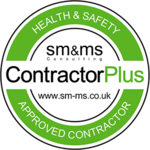 We are fully qualified and highly experienced and are well versed in the latest health and safety regulations. 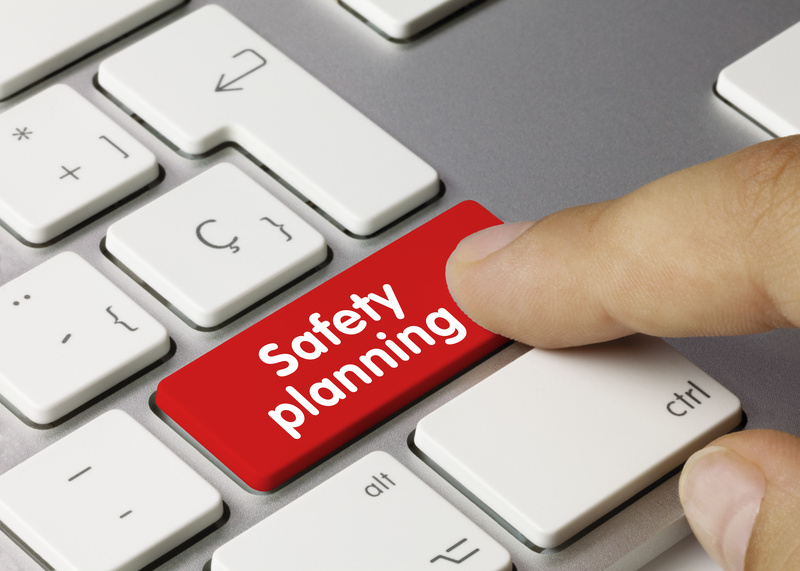 Our aim is to ensure that your premises are as safe as can be at all times. We hold our own Employers Liability Insurance as well as Public Liability Insurance to ensure that we continue to offer confidence and peace of mind to our customers. 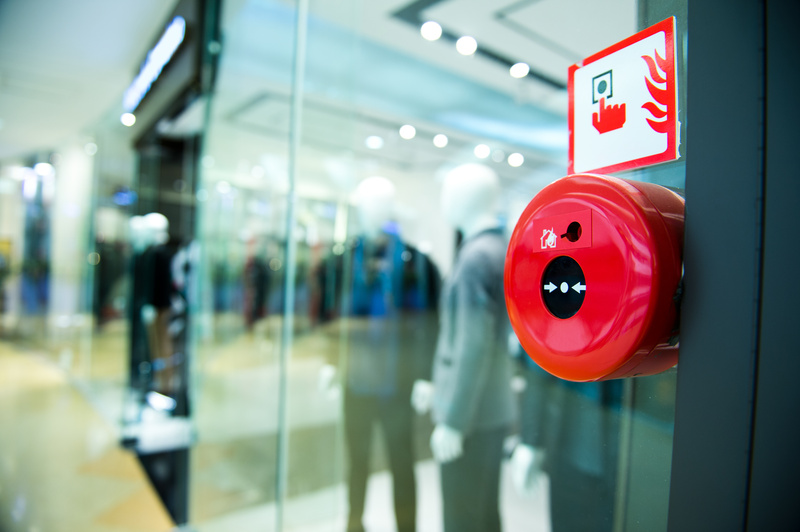 Protect your property and business premises with our dedicated and professional fire safety services covering Scotland. 1st Choice Fire Protection Services is one of Scotland’s leading fire protection companies and offers businesses a range of fire protection products and services. We provide a bespoke service which is tailored to your needs. 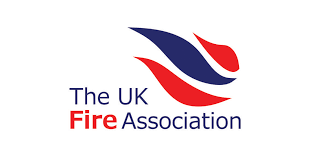 We offer a free no obligation on site survey for all your fire protection needs, from portable fire extinguisher supply and annual maintenance to fire risk assessments. Contact us by e-mail, telephone or social media.